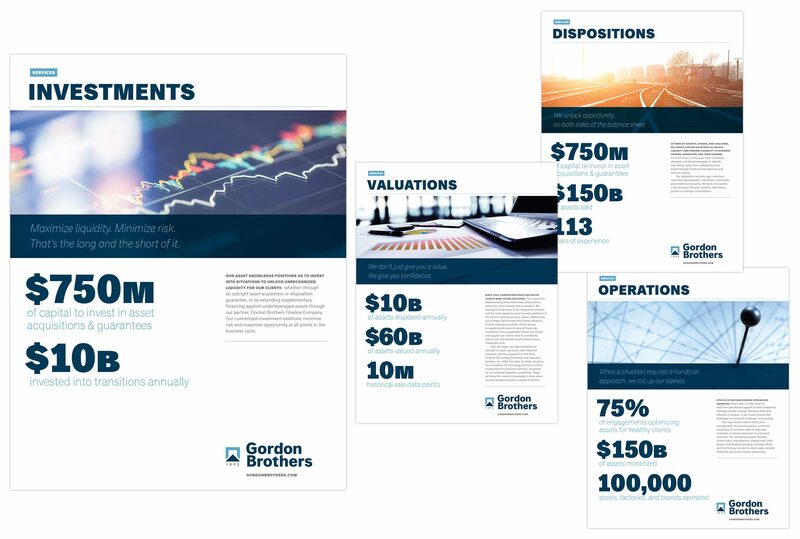 Gordon Brothers is a Boston-based firm that provides valuations, dispositions, operations, and investments to clients worldwide. The 113-year-old company, was previously known as Gordon Brothers Group, and included a number of divisions operating under other sub-brands. The firm had grown from a small family business to a multifaceted global advisory firm with 25+ offices spread across four continents. 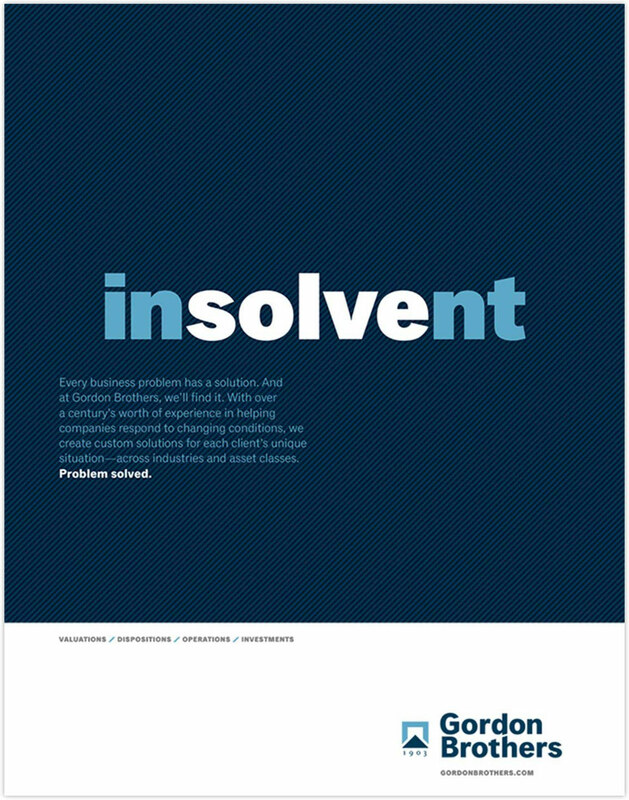 While successful, the company’s expansion and growth had begun to undermine and fragment its image in the marketplace. 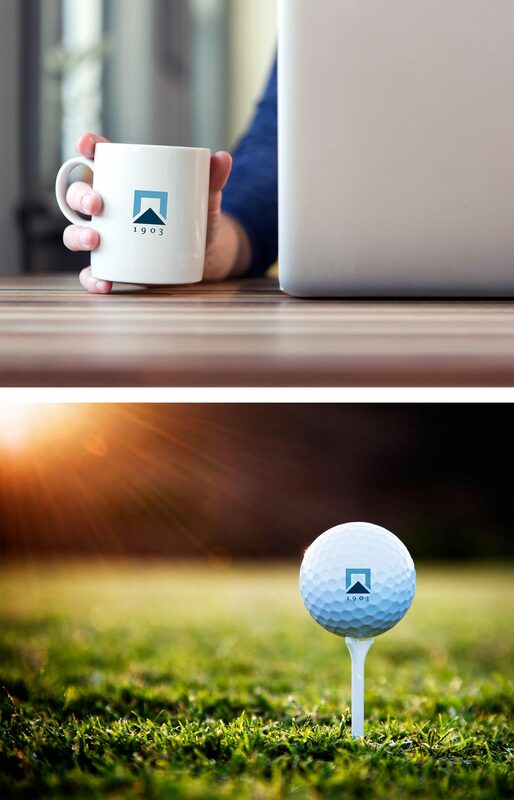 Gordon Brothers turned to Sametz Blackstone to reposition and rebrand the firm through re-imagined brand architecture, messaging, visual expression, and new print and digital collateral. 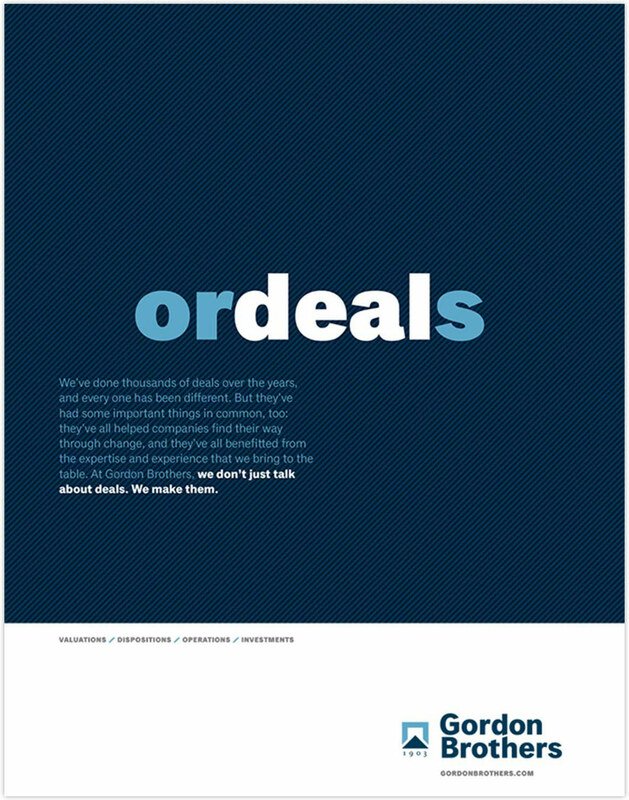 Together, we collaborated on each aspect of the rebranding: consolidation to one global brand, crafting the visual and verbal aspects of the launch– including the design and implementation of a new, company-wide logo: a symbol and wordmark that talks to the value Gordon Brothers provides. 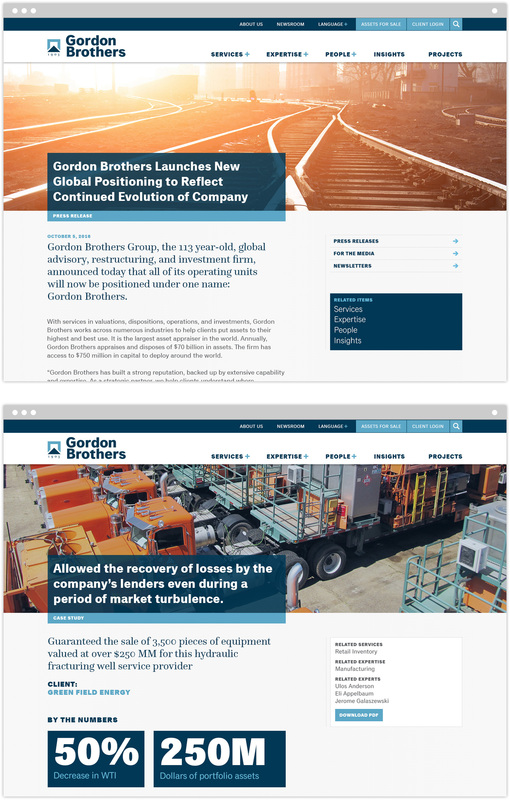 We also updated the company’s color palette and system of typography; crafted new collateral materials and ad campaigns; planned and designed a new global website; and refined Gordon Brothers’ messaging framework to reflect the company’s strategic focus, key services, and areas of expertise. 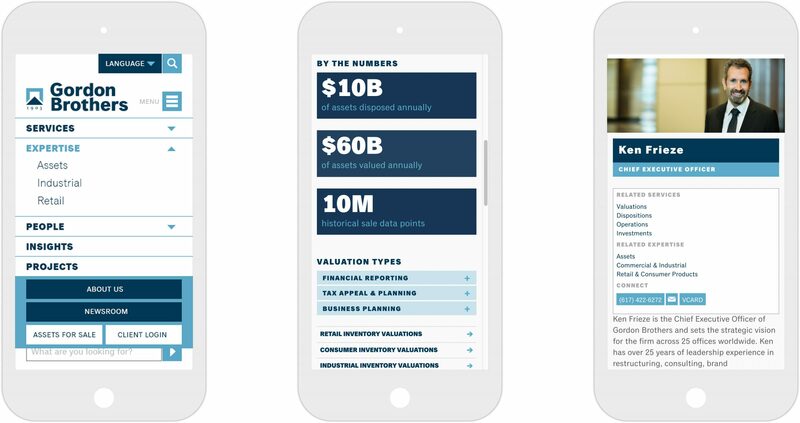 With the move from a collection of companies to a unified single brand—across services and oceans—the company is now in a better position to be understood and valued by clients and prospects. 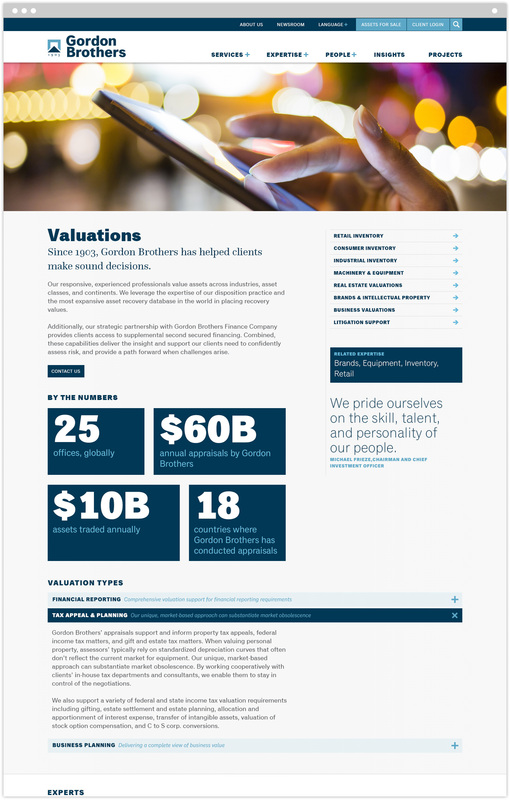 “Gordon Brothers is a 100+-year old global financial company that helps lenders, operating companies, advisors, and investors move forward through change. Through acquisitions and geographic expansion, Gordon Brothers has grown considerably in recent years. 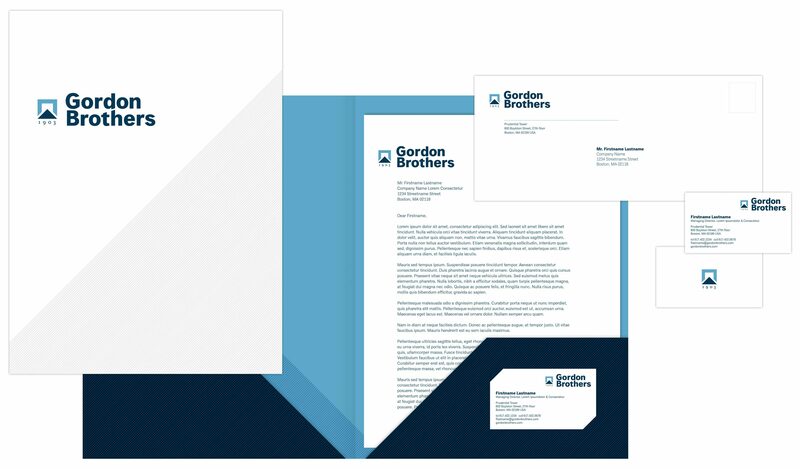 But the company was becoming increasingly difficult to understand: sub-brand, regional brand, and divisional identities made it hard for clients and prospects to appreciate the full scope of Gordon Brothers. 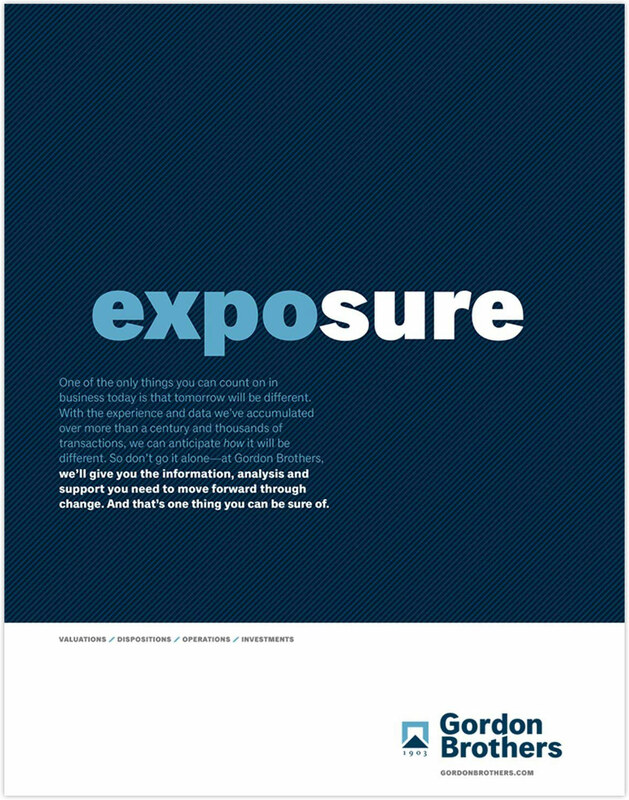 We worked with Sametz Blackstone to evolve a unified, one-company brand strategy, which involved developing a new graphic identity, messaging framework, and approach to visual expression. 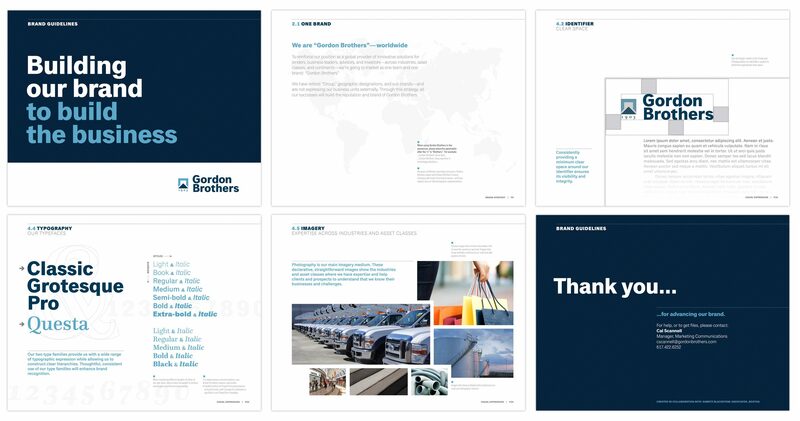 With the help of Sametz Blackstone Associates, we modernized the Gordon Brothers brand identity to build awareness and understanding of the comprehensive solutions we offer clients across the globe. 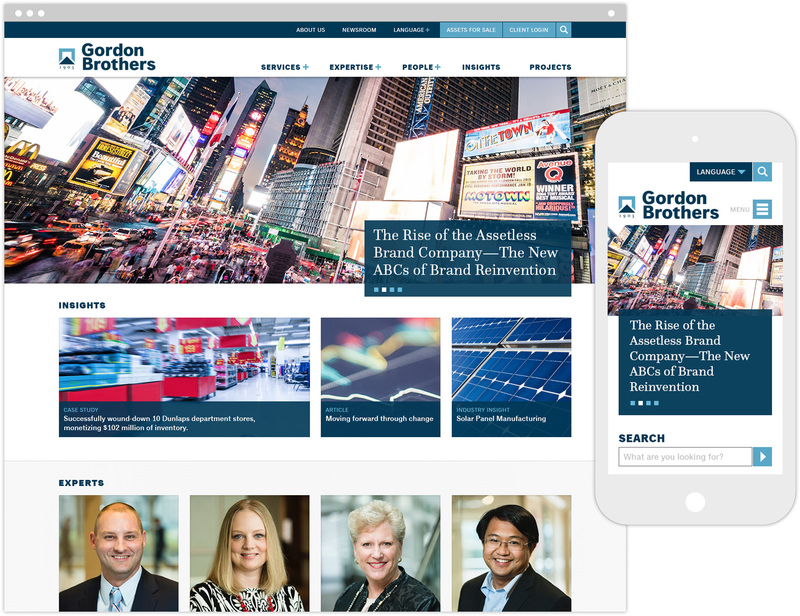 Much as we help our clients move forward through change, our collaboration with Sametz Blackstone has enabled Gordon Brother to move forward, too.